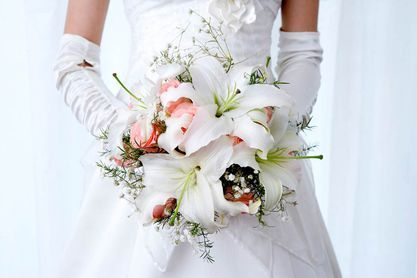 Simply Elegant Weddings & Events is focused on providing high-quality service and customer satisfaction - we will do everything we can to meet your expectations. 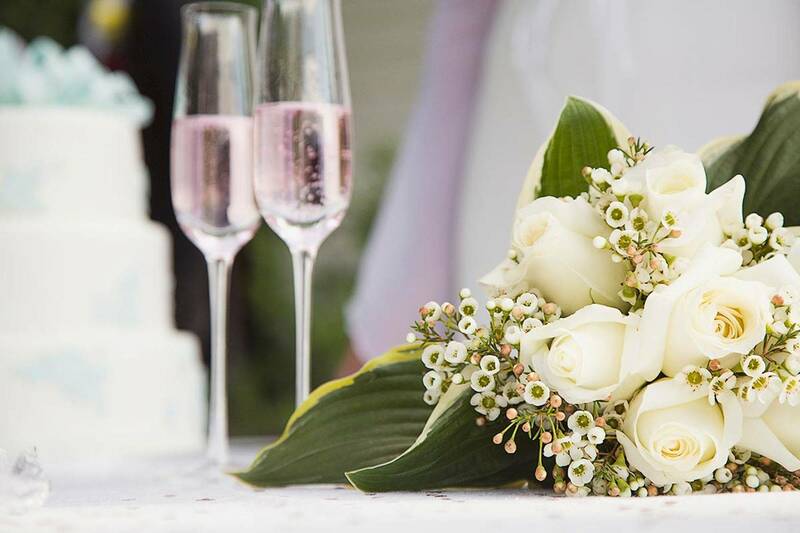 With a real passion for planning weddings, we love to work with couples to ensure that they have the most enchanting ceremonies and celebrations of their lives. We stay on top of client concerns, event trends and other information of interest. Although some people thrive in planning, others feel unprepared. No matter which you fall under, Simply Elegant is looking forward to helping you. 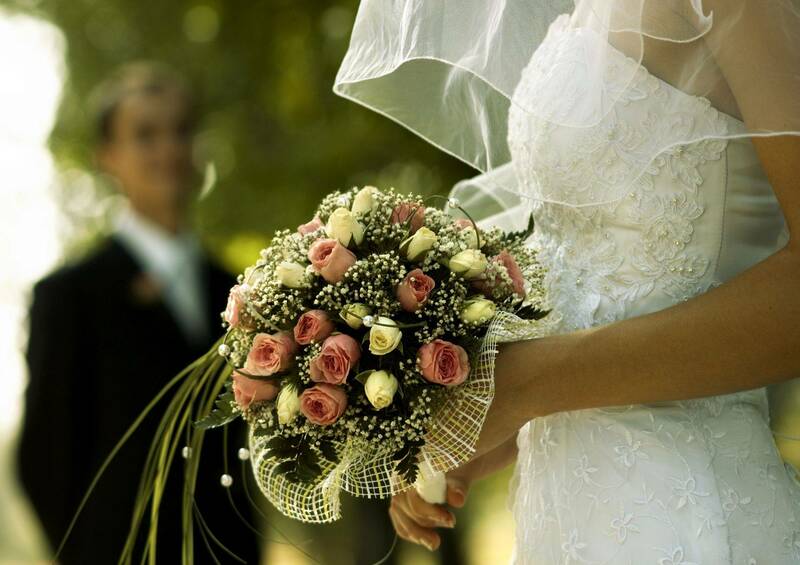 After thinking about how we could best assist you, just contact us and let us bring your dreams to reality.